...offers customers a comprehensive portfolio of services and products, especially in the field of mobile voice and data services with high competence in Digital Lifestyle. 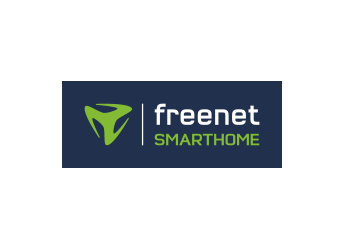 Learn more about our brands in the freenet Group. 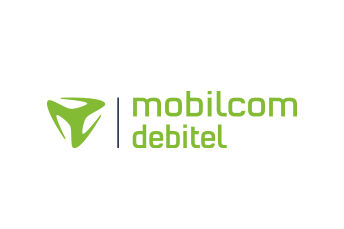 The mobilcom-debitel brand is positioned as the digital lifestyle provider within the freenet Group. 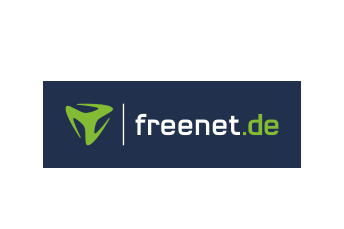 Since 1999, freenet.de has reached many millions of users of the German-speaking Internet with innovative technologies, attractive content and user-friendly services. 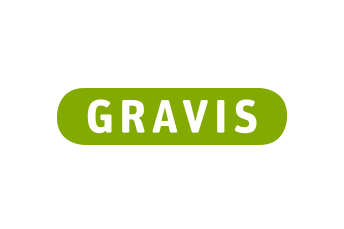 GRAVIS provides personal consultation to give its customers easy access to a digital lifestyle, and presents all major digital lifestyle innovations – regardless of manufacturer – at currently 43 stores in Germany. 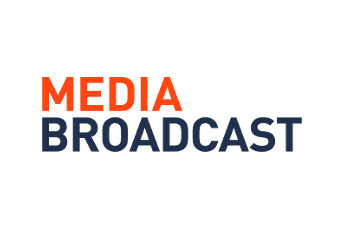 Media Broadcast is a member of the freenet Group and Germany’s largest service provider for the broadcast and media industry. 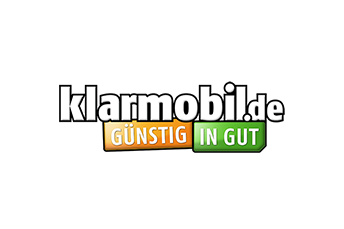 klarmobil.de is the full-range provider among mobile discounters. freenet digital is a leading global provider of next generation entertainment content and services for the digital consumer. 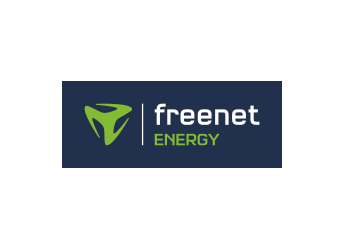 freenet energy GmbH is a trading partner for the nationwide marketing of electricity and gas products. Flexibility, speed and the transparent online processing of mobile communications contracts are MOTION TM’s major strengths. 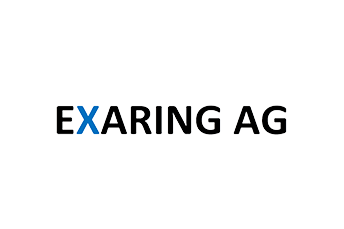 EXARING AG has developed the first fully integrated platform for IP entertainment services in Germany. Based on over 12,000 kilometers of its own fiber-optic infrastructure, the platform reaches over 23 million households. 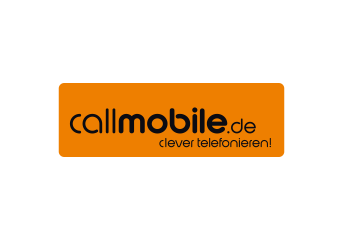 As a "no-frills provider", callmobile.de is handling an attractive, fair and transparent mobile communications service based on its internet platform at callmobile.de. 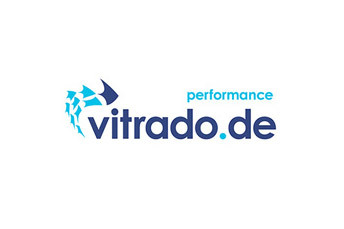 Vitrado.de is a brand of new directions GmbH and is known for its professional and sustainable affiliate-marketing. Freenet TV offers new standards in the TV sector and brings television in best picture quality via DVB-T2 HD and satellite. 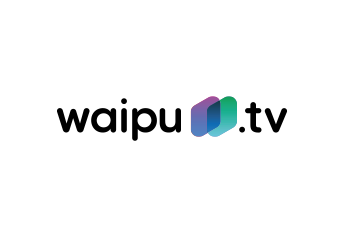 TV as you never seen before: The app waipu.TV offers 100 TV channels in HD quality on the TV and on the smartphone for the home and on the road. freenet Basics offers accessories for digital life – for all smartphones, notebooks, tablets and wearables. freenetmobile is a product brand of klarmobil GmbH, whose products are available online at freenetmobile.de. With SmartCare mobilcom-debitel is trading with digital products on the subject of health. More security and well-being: SmartHome offers products and solutions for a comfortable and functional living. The company has ten years of experience in online identification of users on the Internet and offers innovative, secure and flexible online-identification and -verification-solutions at the highest level. OJOM is the first one-stop shop for online services. OJOM offers all services at very reasonable prices in individually packaged packages. vene is a product family tailored to the digital advertising industry consisting of: vene dash (Affiliate Tracking Software); vene overwatch (Marketing Clearing House), vene marketplace (High Performance Advertising Network) and vene DSP (Real Time Bidding for Online Advertising). 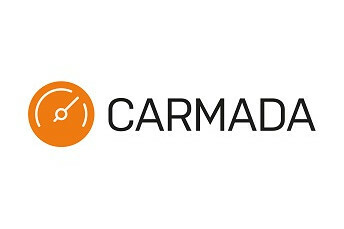 With the cloud based SAAS-platform „Carmada.de” small and medium-sized businesses can realize their own fleet management fast and easy. 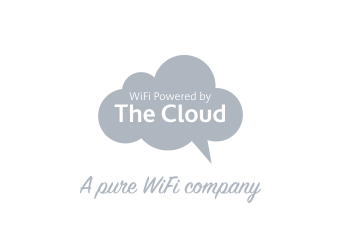 The Cloud is a global acting business and leading public wifi provider in Europe. In a dynamic and growing market they provide internet access for millions of people every day.